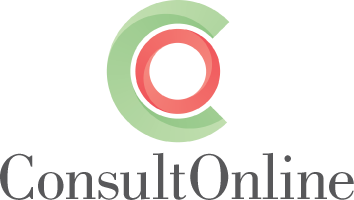 We are working with an innovative company – Consult Online – who has developed an online public consultation solution to enable property or utility developers to actively engage and consult with local residents, in a comprehensive but controlled, cost effective way – that is highly regarded by local authorities. Developers are able to reduce spending on exhibitions, newsletters and public meetings. It provides an accessible and enjoyable service that reaches new audiences. Its excellent monitoring, reporting and analysis systems produce thorough and reliable “Statements of Community Involvement” (SCIs). Thus this new web-based service can substantially increase support for development proposals and reduce the likelihood of re-submission and appeals. This new web-based service can substantially increase support for development proposals and reduce the likelihood of resubmission and appeals. 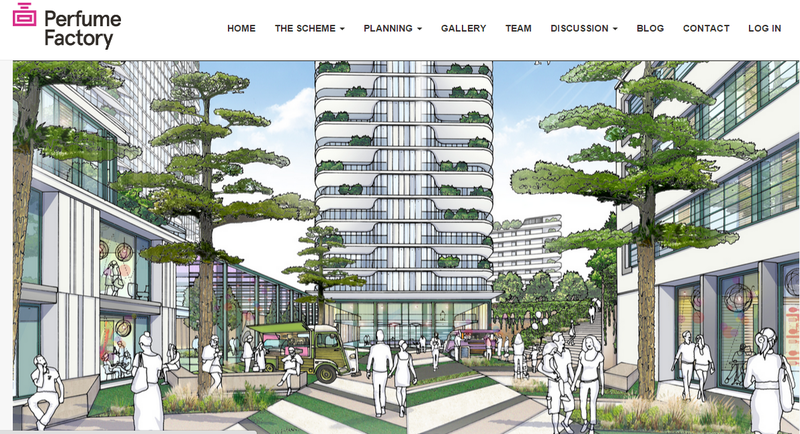 Scotch Corner Designer Village – a consultation and information website for the Scotch Corner Designer Village – a new retail scheme which aims to bring the world’s leading brands to an attractively designed environment in the north east. Perfume Factory – a consultation and information website for the regeneration of The Perfume Factory in North Acton, London. The redevelopment of Perfume Factory, which is intended to take place at the end of 2017, aims to create and landmark scheme for the area, with exemplar facilities and landscaping. The Process Features View a demonstration Why consult online?